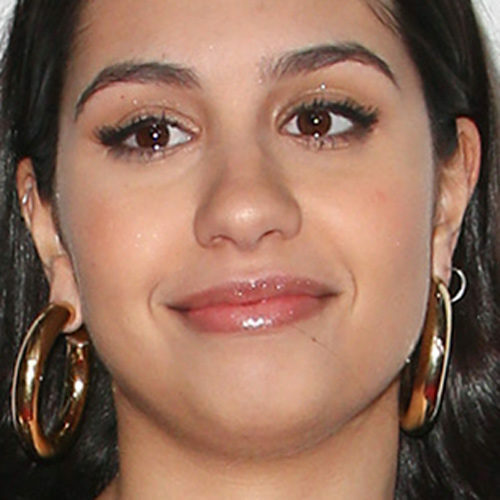 Alessia Cara at the 2017 American Music Awards at the Microsoft Theater in Los Angeles, California on Sunday November 19, 2017. 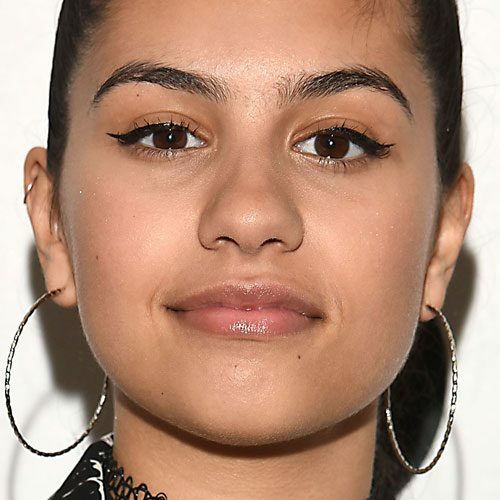 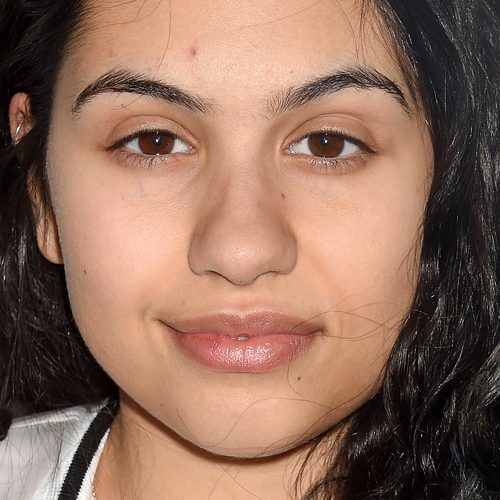 Alessia Cara at the UJA Federation of New York’s Music Visionary of the Year Award at the Pierre Hotel in New York City, NY on Wednesday June 14, 2017. 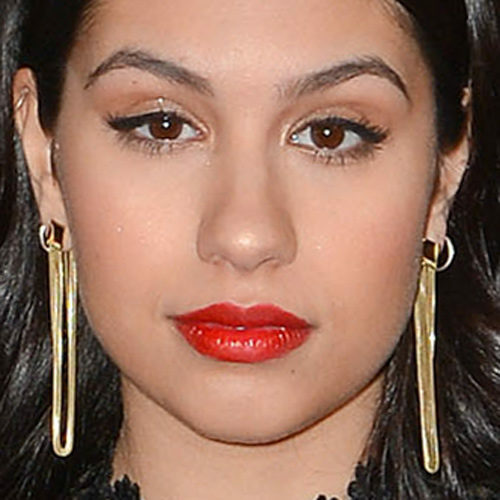 Alessia Cara attends Billboard Women In Music 2016 in New York City, New York on Friday, December 9, 2016. 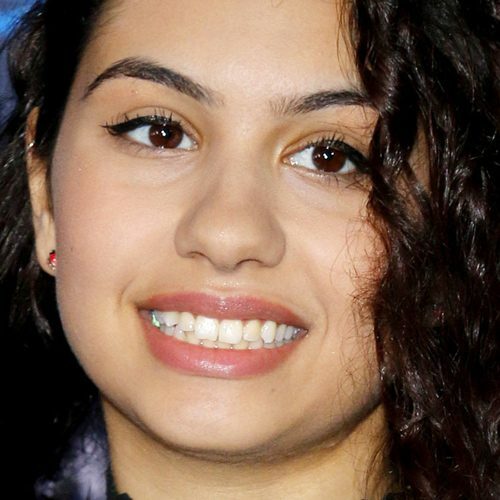 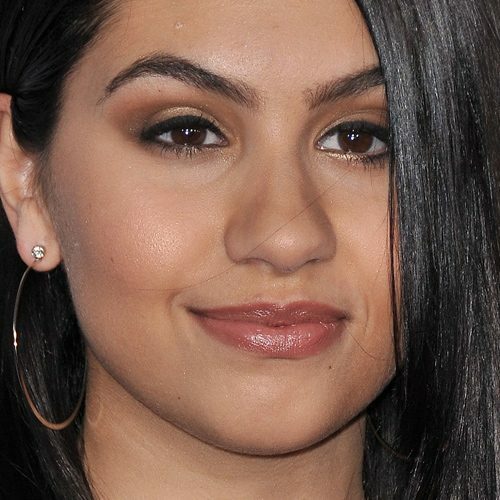 Alessia Cara at the AFI FEST 2016 Premiere of ‘Moana’ held at the El Capitan Theatre in Hollywood, Los Angeles, California on November 14, 2016. 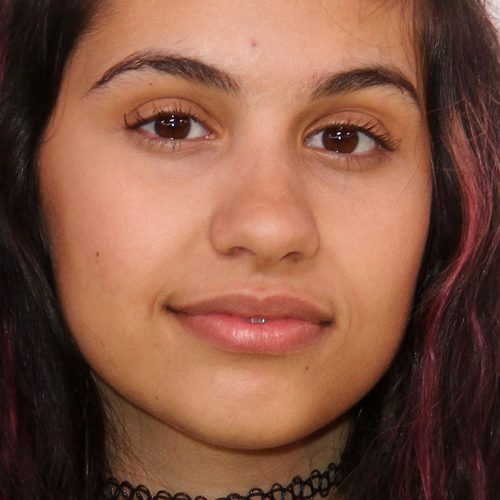 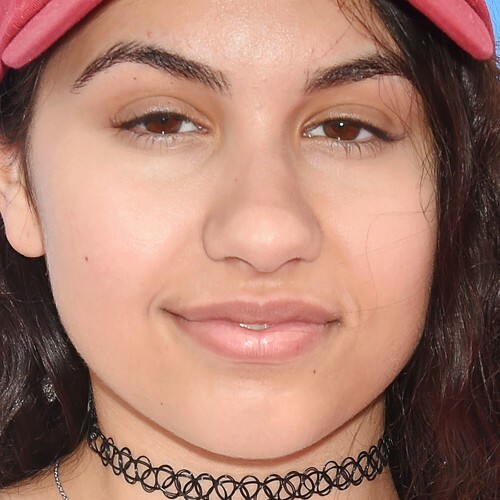 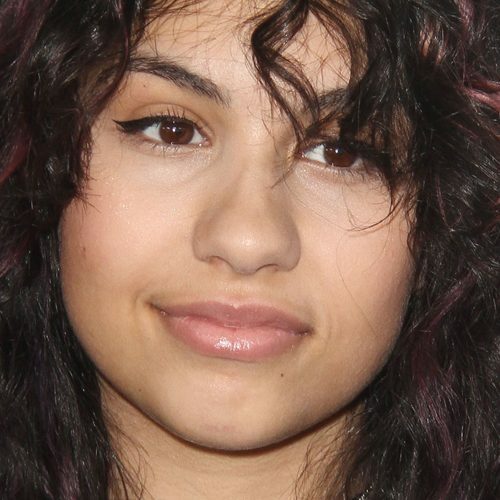 Singer-songwriter Alessia Cara attends the 102.7 KIIS FM’s Wango Tango 2016 at the StubHub Center on May 14, 2016 in Carson, California.